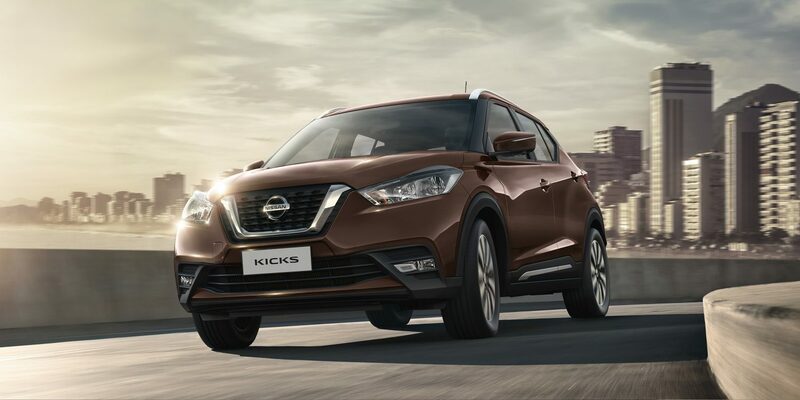 Performance and efficiency can go hand in hand, and Kicks is driving proof of it. 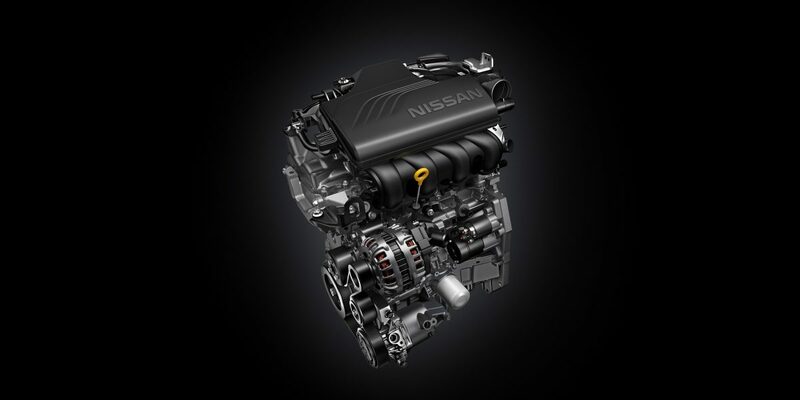 Even with a potent 118 horsepower, the combination of advanced engine technologies, like a special coating on the pistons that reduces friction, a lightweight design, and a virtually gearless transmission mean Kicks gets the most out of every drop of fuel. 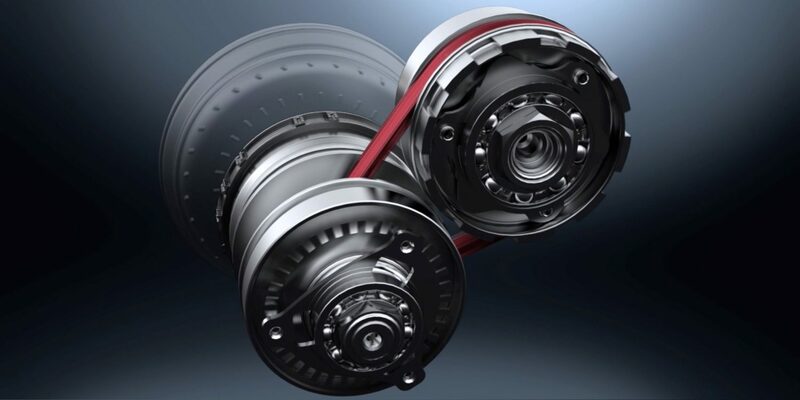 With the the advanced D-Step CVT transmission, you have a virtually gearless road warrior. It can hold the engine at the ideal engine speed for the job, providing a wave of power when you need it – or low revs for quiet, efficient cruising when you don’t. 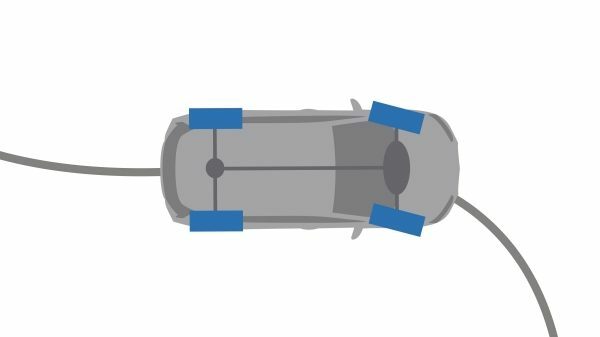 With the use of high-tensile strength steel in key areas and an all-new rear beam suspension, weight was kept to a minimum. Add in a sleek, aerodynamic design and it’s no surprise, efficiency and handling have both been given a big boost. Just because Kicks is practical doesn’t mean it isn’t thrilling to drive. 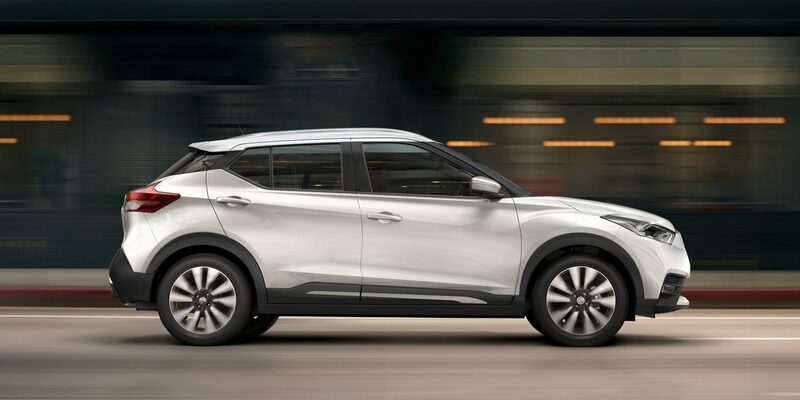 With advanced driving dynamics features that help Kicks come alive in the corners, battle rough roads, and slow down smoothly, excitement comes with every twist and turn of the road. 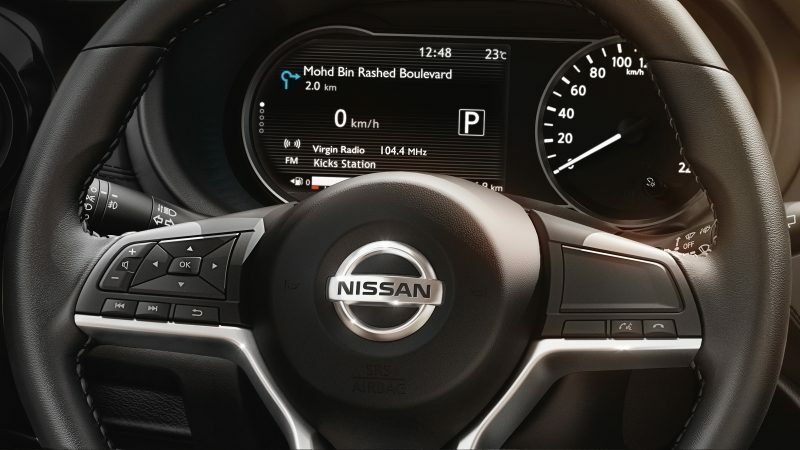 The vehicle’s power steering system adjusts its assistance according to the speed you are travelling. So it becomes more nimble at low speeds, making parking and reversing easier, while at high speeds the system becomes more rigid, increasing feel and response. 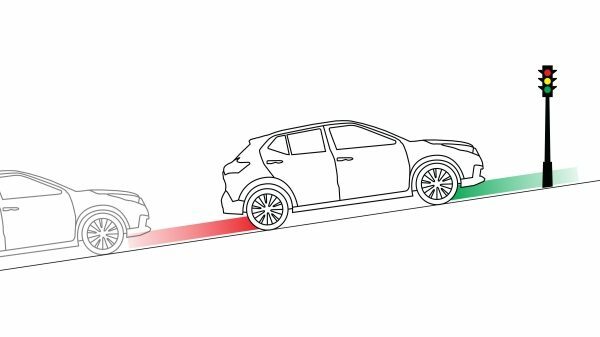 Hill Start Assist helps make sure you won’t roll backwards from a standing start. It works by automatically holding brake pressure for a few seconds, giving you time to switch your foot from the brake to the accelerator. 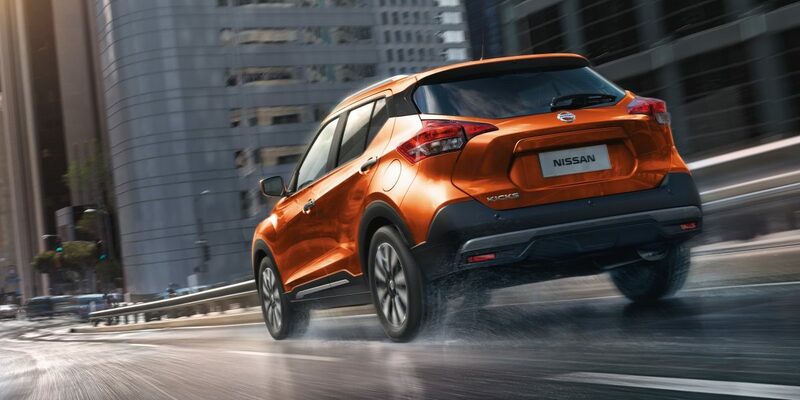 You’ll find the tight turning radius of Kicks a lifesaver when manoeuvring through congested city streets. Even getting into tight parking spots will be easier.